In what resembled an old western-style shootout, a school bus driver was shot in a suspected road rage incident. Photo from the Minneapolis Police Department. A school bus driver for Minneapolis Public Schools is recovering after being shot during a suspected road rage incident. 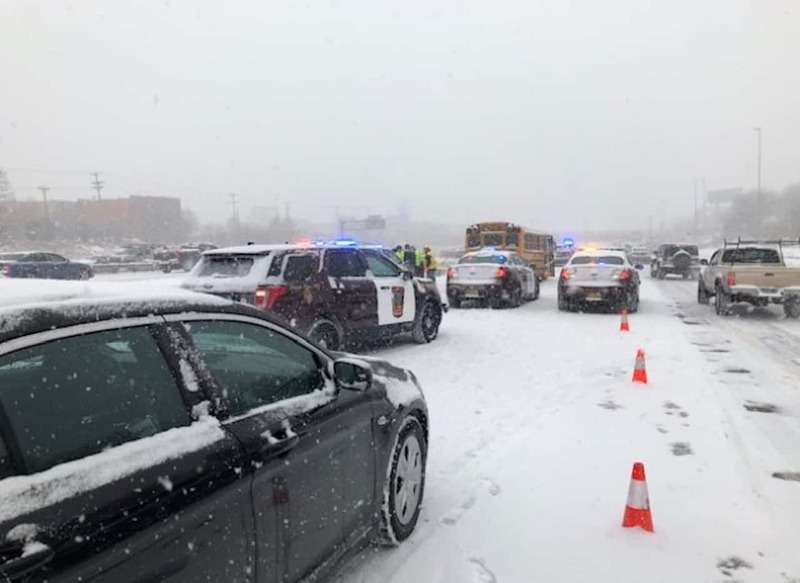 Preliminary information released via Minneapolis Police reports state that the school bus operated by contractor Septran and a vehicle were involved in a collision on Monday afternoon along Interstate 34W. Both vehicles pulled over to the shoulder, at which point an altercation ensued and Kenneth Walter Lilly allegedly shot into the bus. One student was onboard at the time but was uninjured. Police arrested Lilly soon after the shooting and he will be charged with assault with a dangerous weapon. The bus driver, who has not been identified, suffered non-life-threatening gunshot wounds to an unspecified part of the body and was transported to Hennepin County Medical Center.